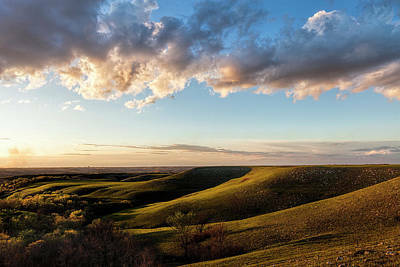 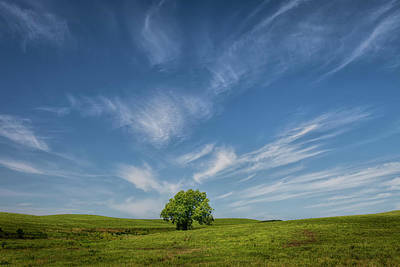 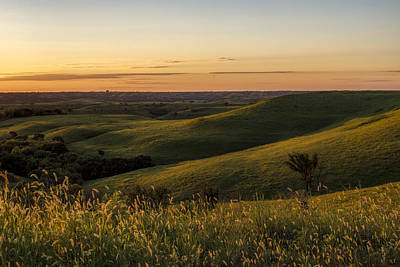 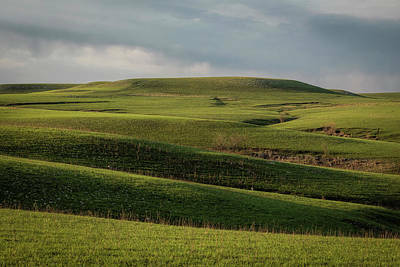 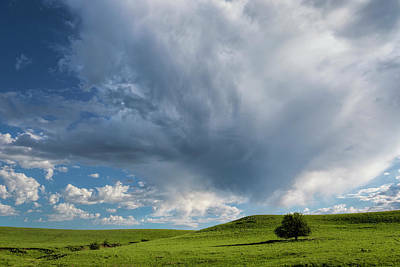 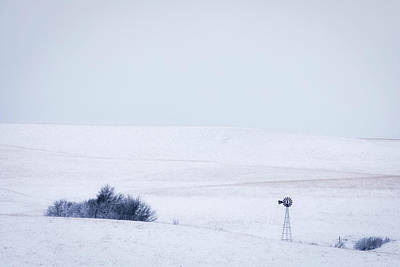 The Flint Hills has some spectacular views and wide open spaces which I love to shoot. 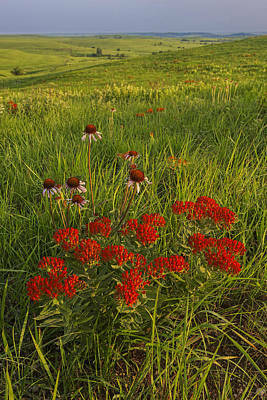 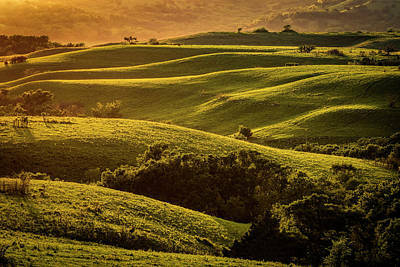 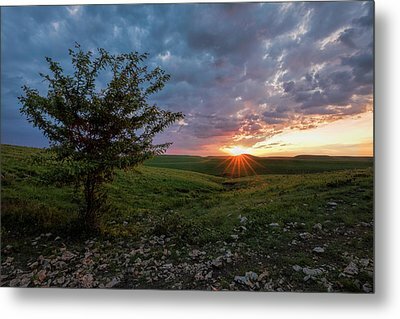 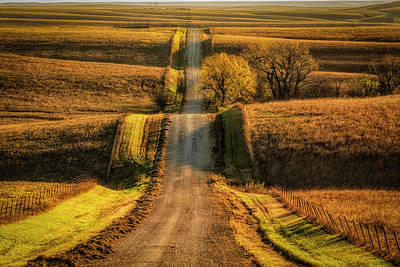 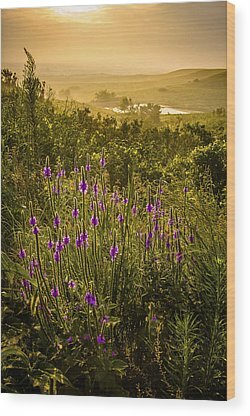 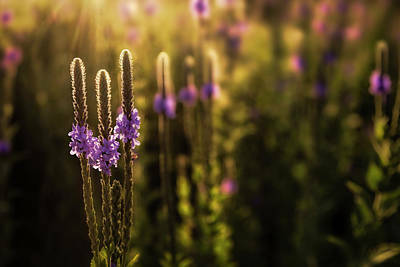 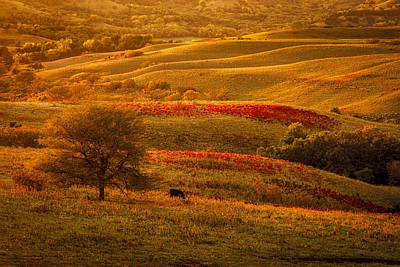 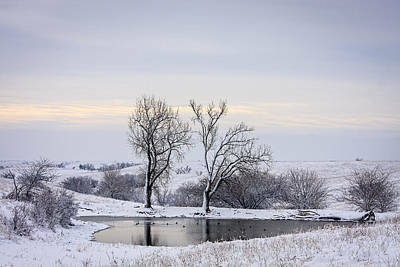 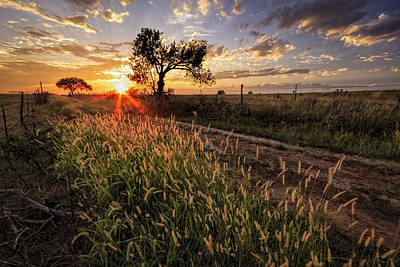 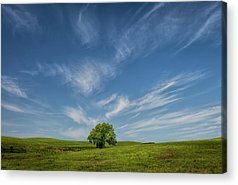 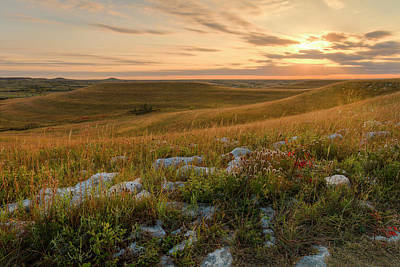 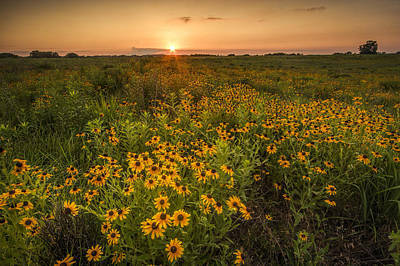 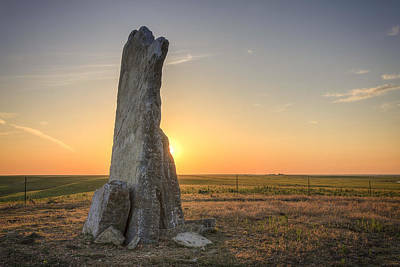 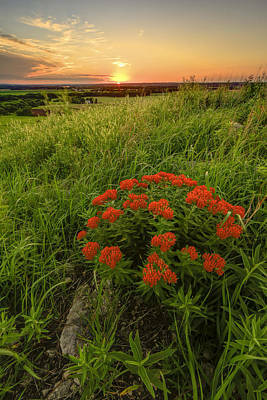 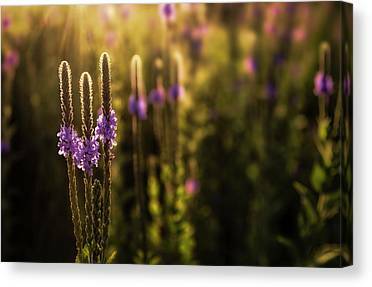 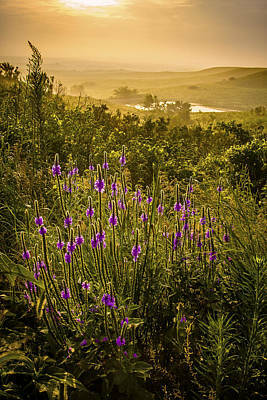 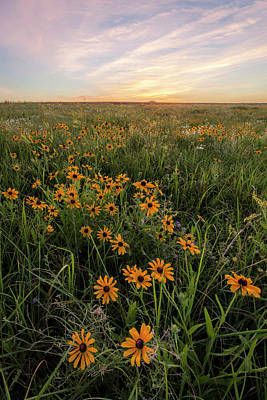 However, there is beauty to be found in 'smaller' scenes and landscapes of the Flint Hills. 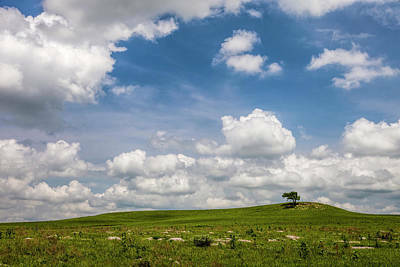 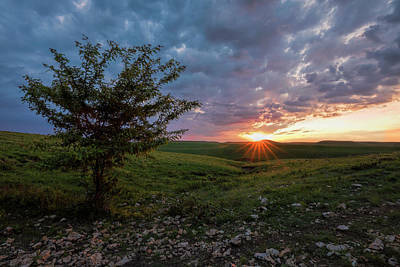 Many times I will miss these more intimate views while shooting the wider, open spaces of the Flint Hills, but when I do notice them I normally find some fantastic photographic opportunities.